Hello every and welcome to another fab Creative Mondays party. 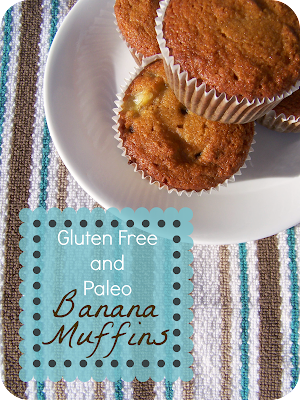 This blog hop is hosted by Clairejustineoxox and Judy-H-JS Thought where you can share,link up, find creative post each week. This weeks features~Sorry if the pictures are playing up, blame the storm as they was working earlier! Will check them tomorrow,pin and tweet all features tomorrow once the storm has passed!! This list has now finished and been deleted due to broken links and old blogs. Stop by Mondays for the latest hop. Wonderful features Clairejustine! It is good to be co-hosting again. Have a great Monday. Thanks for the party Claire :)I agree with Judy – beautiful features! Thanks for the party, Claire. Have a great week! Thanks for the feature and hosting a great party! I'm bringing another link tomorrow:) see you again then!! Hi Alice, no we missed it but the weather won't let me get on-line, hope your nor hit by it? Thanks for hosting. Mom of 4 looks great! Happy Halloween. Thanks for the feature and the party, Claire ! Great features! Thanks so much for the chance to link. Lovely feature thank you for the link party. Hope you've not had too much damage with the storm. Oh dear my screen jumped while choosing the image option I can't delete the link sorry. Aww sorry, only just found your message 🙁 if I delete it it will go to the bottom now .. Thanks so much for featuring my Witch Crash Landing! Thanks for hosting! 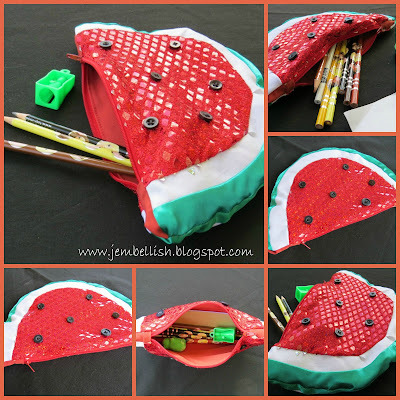 Thanks so much for featuring my watermelon pencil case!! Hope you have a lovely week.